I’ve been hooked by this charming country, the eighth largest in the world and certainly one of the most beautiful I have ever experienced. Argentina (with its strong Italian influences) was on my bucket list, but when I saw this photo of the Colorful Andes mountains by Ossian Lindholm, I knew it was time to trust my travel instincts and say Vamos! That was two years ago and ever since, the Salta and Jujuy regions of Northwest Argentina have captured my heart and stirred my soul. I guarantee you’ll feel the same. 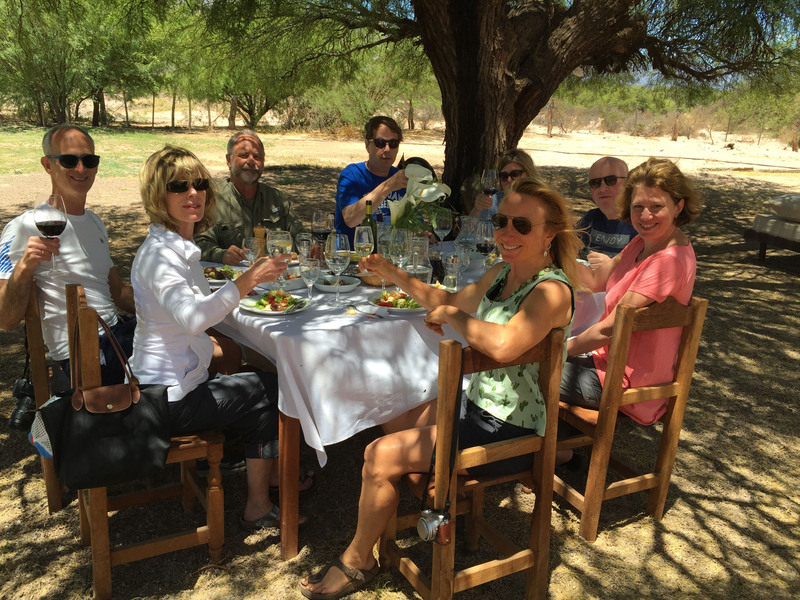 If you like fine wine and adventure, enjoy my top ten reasons why Northwest Argentina, a relatively undiscovered, super-valued twist of Tuscany and the Gran Canyon, should make it to the top of your destinations to experience in 2016. 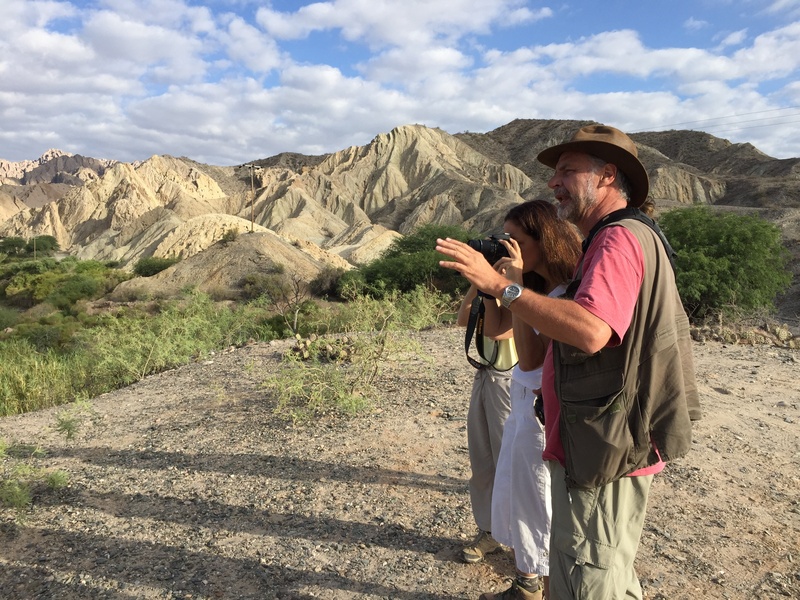 Our Andean Vision and Vine 9-day photography and walking tour there takes the best of the best and rolls it into one National Geographic award-winning itinerary that has something for photographers and non-photographers alike. #1. 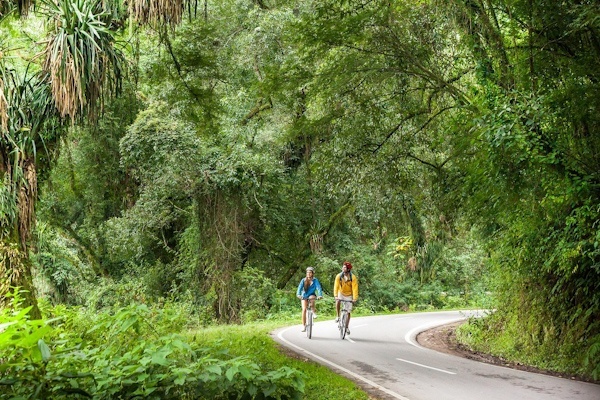 Unsurpassed Scenic Variety: Within a three-hour drive of the region’s colonial capital Salta are five distinct biomes: the sub-Andean humid sierras, fertile valleys, canyons, the high mountains of the Andes, and the high plateau of Altiplano, or Puna. The highest vineyards in the world thrive here and yield grapes that will become elegant fruity white Torrontes and full-bodied red Malbec wines. Quiet villages like Cachi, Cafayate, Purmamara and Molinos will charm and intrigue you. #2. 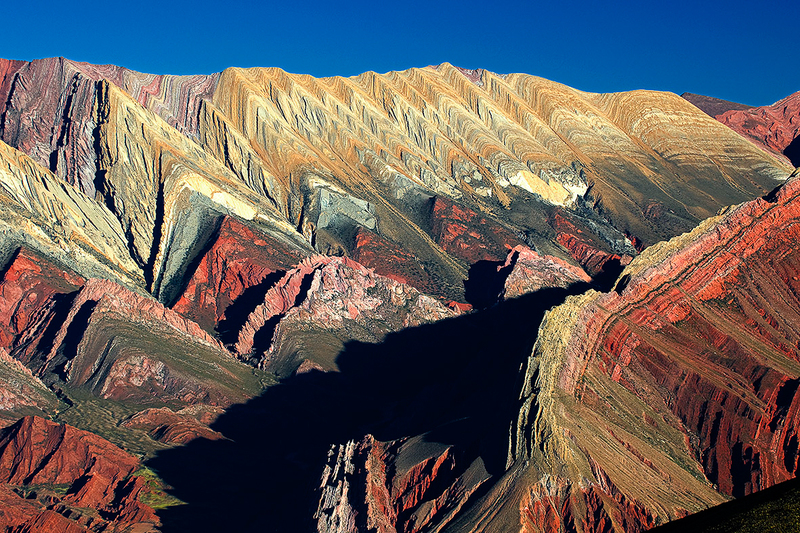 Salta La Linda: Our tour begins and ends in Salta, known as Salta La Linda (Salta The Beautiful) and there is so much to see and do. By day you can shop for fine local crafts and visit the MAAM (Museum of High Altitude Museum) and learn the story of the Incas. By night tune into the evening vibe of Plaza 9 de Julio and choose from a myriad of fine restaurants where $25 will buy you a three-course meal and a fine bottle of Malbec. Salta is known as ‘the cradle of Argentine folklore and many famous Argentinian folklore singers come from this part of the world. After hours head to Balcarce Street where you can hear live folkloric Pena music in every lively local. #3. Inca Intrigue: We begin our Inca experience in Cachi where we photograph cactus that flourish in a pre-Inca ruins at the base of Cachi Mountain. We visit the archaeological museum and then drive along the Recta de Tin Tin, an 11-mile road designed by the Incas. 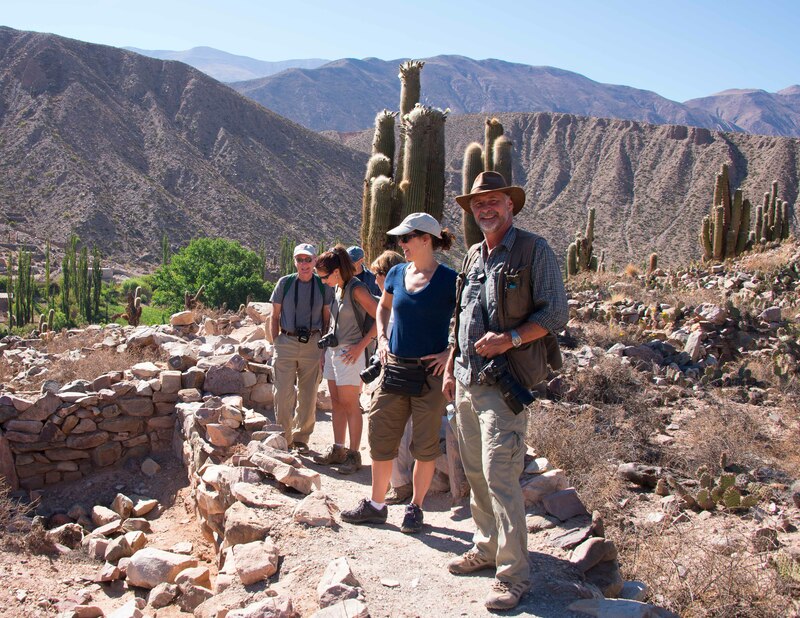 We spend two days in the Quebrada de Humahuaca in Jujuy with over 1500 archaeological sites extending from the period of hunter-gatherers to the indigenous Hispanic period. 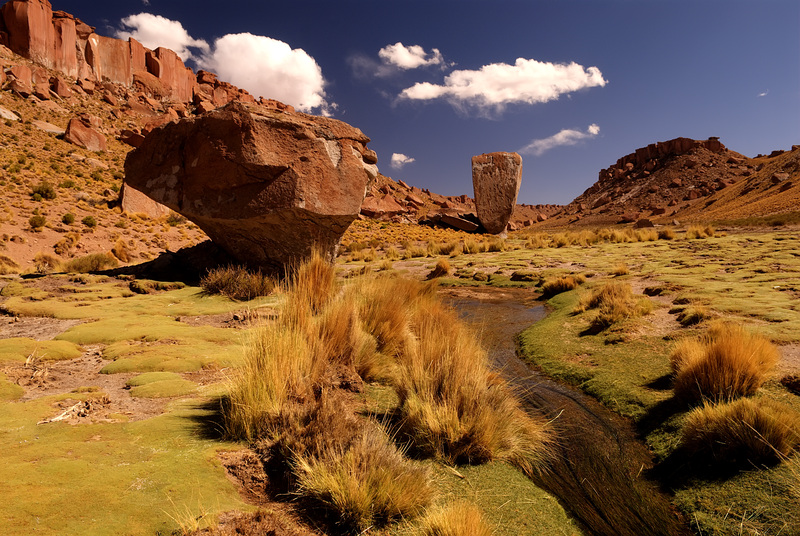 The UNESCO declared the “Quebrada de Humahuaca” World Cultural and Natural Site. The Incas built more roads and other structures than any other culture in this region. We stroll through The Pucara of Tilcara and learn about this pre-Inca fortification, from our expert guide Ossian Lindholm. #4. Fantastic for Foodies. Every day in Salta is a feast for foodies: empanadas, fresh goat cheese, Dulce de Leche, Locro, Crema de Calabaza and Provoleta are just a sample of the sumptuous Salta specialties. 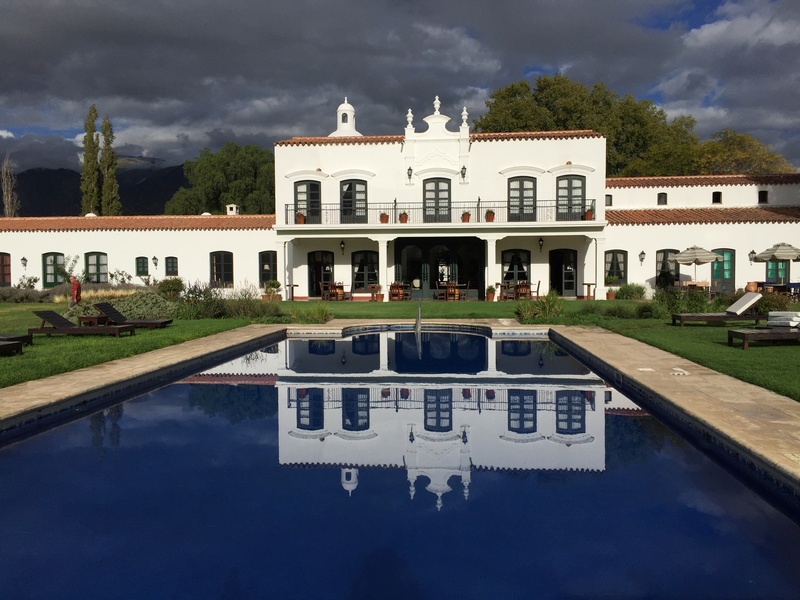 No visit to Argentina would be complete without an Asado, which we enjoy in the spectacular setting of Estancia Las Chimpas. #5. A Phenomenon for Wine Lovers. 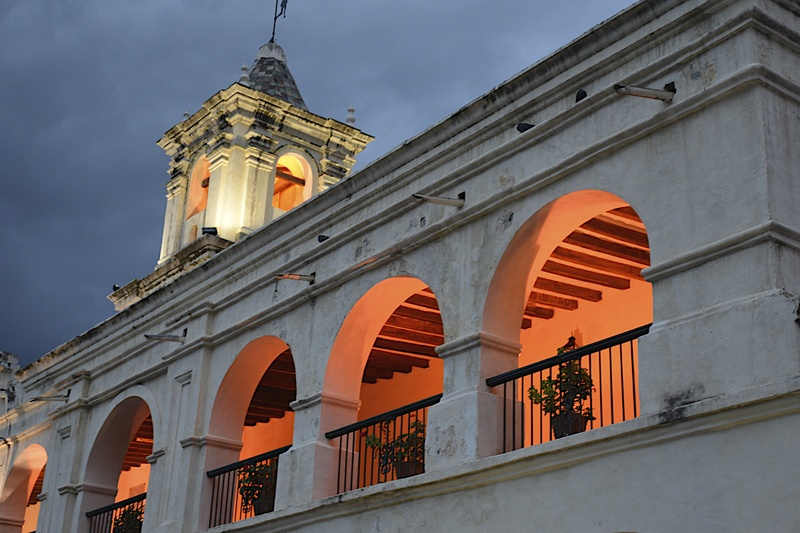 Salta is home to some of the world’s finest high altitude wines. Many vineyards here are at lower latitudes and higher altitudes than anywhere else on Earth and this unique combination creates an unexpectedly excellent climate for a super high quality viticulture. Argentina’s signature grape varieties of Torrontes and Malbec are Salta’s top performers, producing bright, intensely flavored wines. 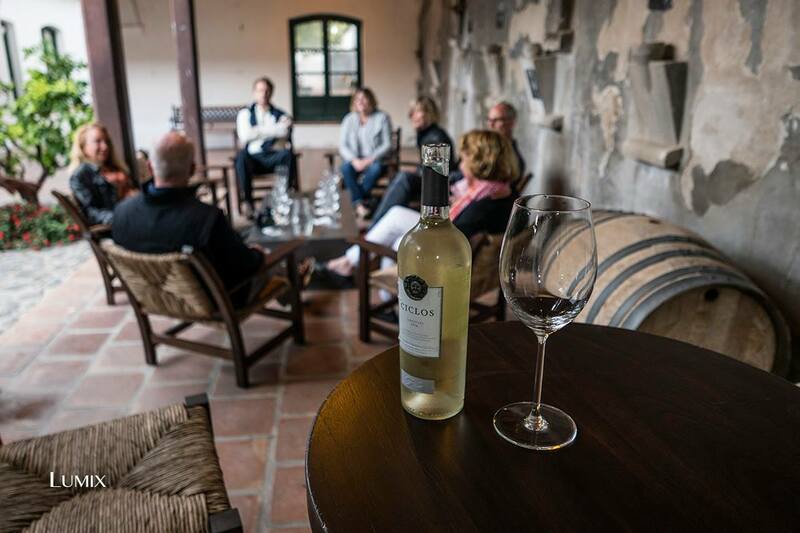 On this Vision and Vine tour we travel the Ruta del Vino and are hosted by the owners of two small family-run vineyards Piatelli and Bodega Isasmendi. #6. Boutique Hotels. Not only will travelers enjoy the most stylish and romantic retreats in Argentina, but our carefully selected family fun luxury hotels — Los Patios in Cafayate, El Merced del Alto in Cachi and El Manantial del Silencio in Purmamarca –are each located in pristine and peaceful settings, an oasis of authenticity that makes you feel as if you are in a home away from home. #7. New Bicycling option! For our March 24th departure we have added optional daily bike rides with an expert local guide. If you want to combine spinning and snapping, we have created the perfect combo. #8. Sunset in Salinas Grandes. Enough said! At over 12,000 feet, you have never seen anything like it. 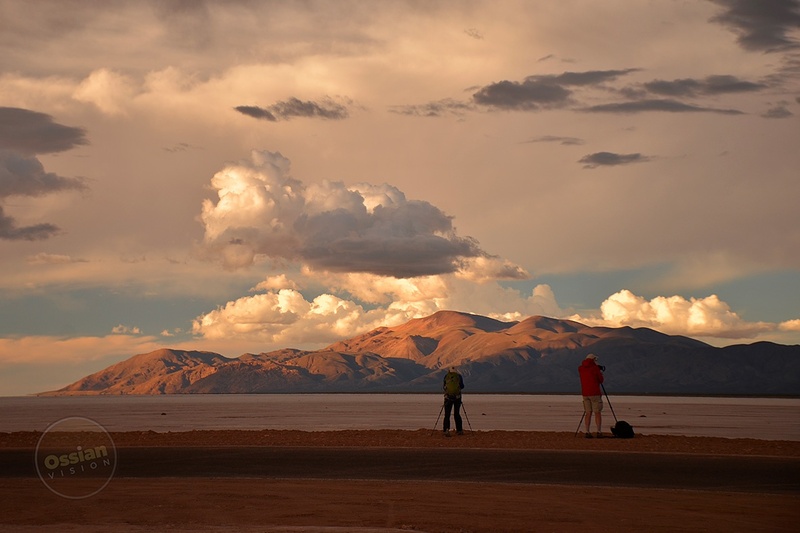 A magnificent sunset in this spectacular and otherworldly salt flat surrounded by stunning mountains here is the grand finale of our 9 day tour. #9. Expert Native Photographic Instruction and MORE! Each day you’ll enjoy workshops and hands on instruction with documentary filmmaker, nature photographer and Mr. Renaissance Man, Ossian Lindholm. In addition to his masterful photography instruction, Ossian will share his vast knowledge and passion for his native Argentina and his deep reverence of the natural world. Do you love taking photos but have never been on an active photography tour? Read my blog on why you should. #10. SAVE! SAVE! SAVE! Through 12/10/2015 save 5% on our National Geographic Award Winning tour. The dollar is super strong, flights are under $1300 per person–what are you waiting for? 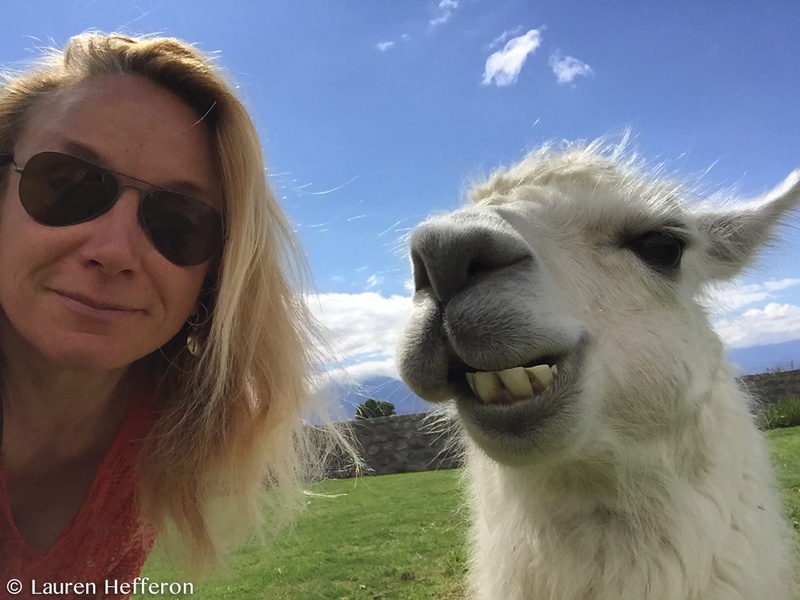 Bonus Reason #11: Llama love is everywhere!